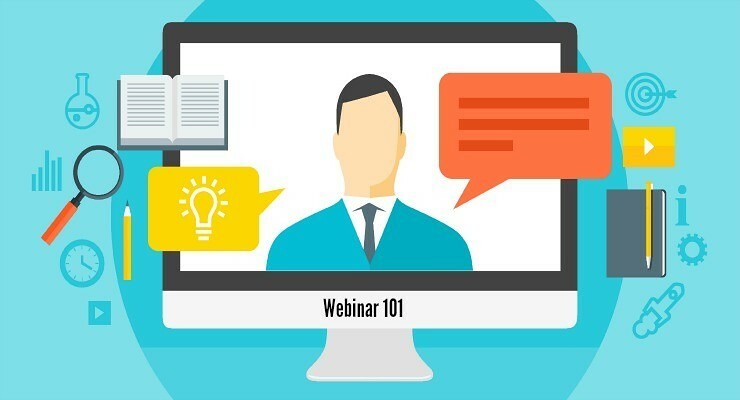 Medical Webinars: How to use video for practice growth? Medical Webinars : How to use online video for practice business growth? Learn how you can consolidate your online leadership position for the specialty you practise. Medical Webinars are not always a scientific presentation to a group of peers. In the context of a marketing strategy for your private practice, they are a communication tool to engage with prospect patients. That’s why your first step is to choose a clear positioning for your practice as a brand. Ask yourself who the target audience is? Their demographics, their primary information needs and the key problems and treatments they would seek help for. This is the foundation for your positioning when you start producing your first webinar. Medical Webinars can get complicated. There are sophisticated platforms out there, which will allow you to take on hundreds of participants, interact live with them, even using audio and video. This is great, but maybe all you need is a simple 15 minute video that your patients can watch in the comfort of their own home or on a smartphone? When first embarking on a journey that integrates medical webinars, keep things as simple as possible. You may tempted by the bells and whistles and the sales pitches of certain platforms. Quite often a straight forward simple video captured on a smartphone will already have the potential to become a webinar. If you need more functionality, make sure you pick a platform that allows you to produce medical webinars on a regular basis. With attention being the scarce commodity we trade in, you’d be better off if the outcome of this effort you’re making can be repurposed. If your webinar is live, make sure the platform allows you to download the video as a whole. You can then upload it to your YouTube channel and embed it on your website. Or you can share it on your social media accounts on a regular basis. Another typical way to recycle a webinar is to offer it as a “freebie” on your website. Visitors can download or watch it after having entered their email address. In conjunction with an email marketing strategy, webinars can be used as the free value item that initiates a sequence of emails. Whatever marketing tool you are considering, we recommend you always make it part of a strategy. The best way to grow your private health practice is to map your entire communication plan for the next 12 months. This will allow you to align it with your key business goals. You’ll also be able to adapt and fine-tune your communication depending on the performance reports of your posts. For more information on medical webinars, and marketing strategies for private practice owners, get in touch with Digital Practice to discuss your practice growth. Or use the webform below to get a free assessment of your current digital presence.